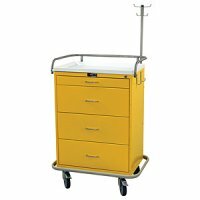 Harloff’s Specialty Carts feature the same superior construction and specialized features of our standard carts, but are designed for specialized treatments and uses. 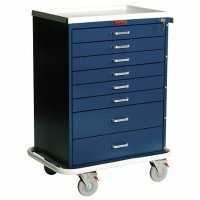 Discount prices on Harloff specialty medical carts for hospitals, rehabilitation centers, emergency rooms and the healthcare profession. 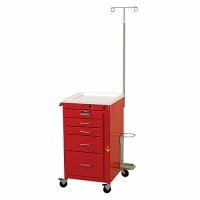 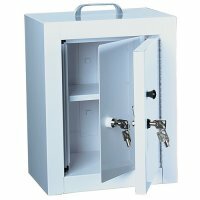 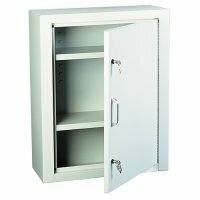 Discount Medical Depot has a full line of medical cart specialty storage, delivery and security solutions. 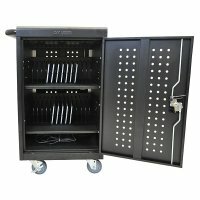 Multiple styles of specialty and standard carts for most commonly selected requirements with a broad range of standard accessories.